Last week, St. Patrick’s Day passed by once again. Some people associate the holiday with a holy saint and leprechauns, and others simply with green beer. Another association is the lucky shamrock or four-leaf clover, traditionally worn to reveal evil spirits or ward off bad luck. Even today, lucky charms can help us feel safe in an ever-changing and potentially dangerous world as we try to control our lives and our circumstances. 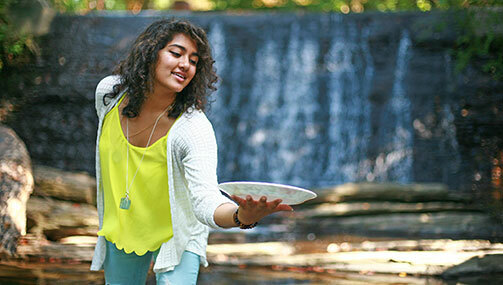 We at Best Life Media have picked out products for March that can be your lucky charms. They don’t simply protect you from evil, however. All of the following books, CDs, DVDs, and cards give you the means to shape your life and make your own luck. 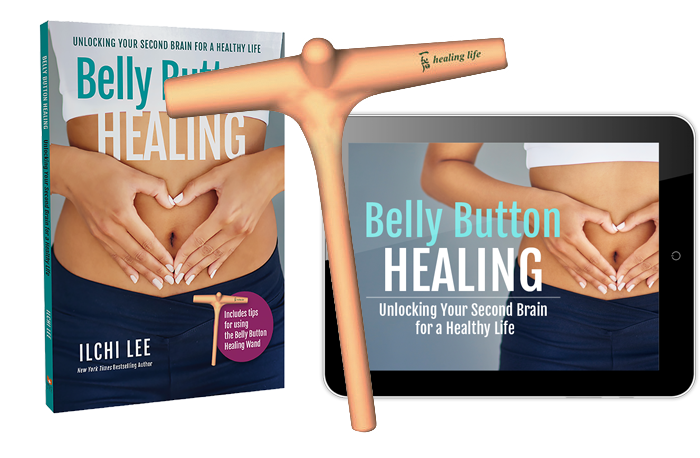 They teach you about the sparkling, golden particles of life energy that New York Times bestselling author Ilchi Lee has termed “LifeParticles.” Knowing how to use LifeParticles can help you create a more abundant life than the gold at the end of a rainbow. LifeParticles, however, are not fairy dust. According to Ilchi Lee, they are the smallest units of life—subatomic particles that are matter, energy, and consciousness all wrapped into one. Because of the nature of LifeParticles, you can move matter and energy with your mind to form the things and circumstances you want to see in your life. You just need to know how, decide what you want, and set your focus and determination toward it. Our March products tell you all about LifeParticles and how to use them. 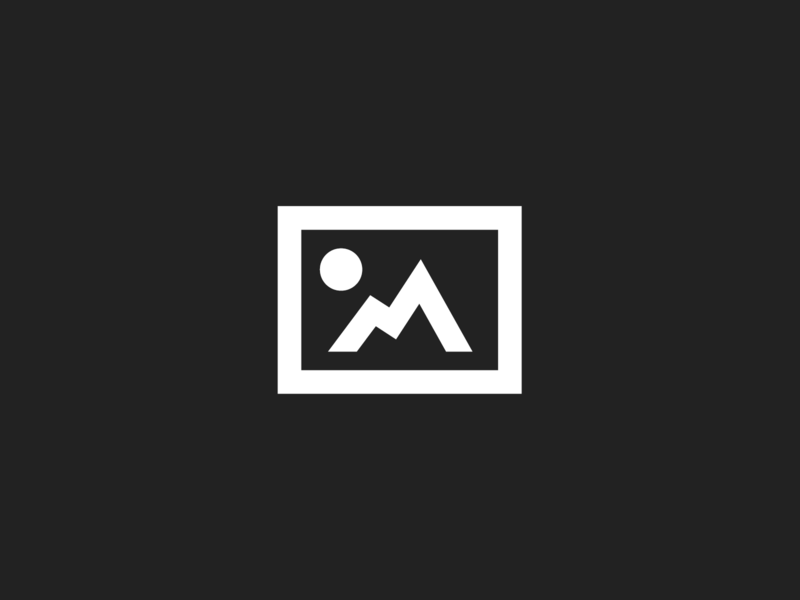 They contain plenty of practical tips, as well as examples and inspiration. All of our March Editors’ Picks are 30% off until March 31, 2017. 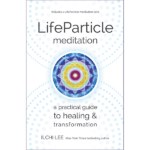 The direct and definitive guide to LifeParticles is the book LifeParticle Meditation: A Practical Guide to Healing & Transformation by Ilchi Lee. In addition to theory and practice of LifeParticle Meditation, this paperback comes with a meditation card showing the image of the LifeParticle Sun, a sacred geometry representation of the Source of life. The book describes how to use this card to achieve your goals and heal yourself and others. Audio guidance is also included on LifeParticle Energy Meditation, one of two CDs that complement the book. Other meditations on the CD guide you in preparing your body and mind to receive and transmit LifeParticles and to use LifeParticles for energy healing. The other CD, LifeParticle Sound Healing, contains healing music from crystal singing bowls, gongs, and flutes played by Ilchi Lee. This music activates the body’s energy centers and allows LifeParticles to flow powerfully through your body. 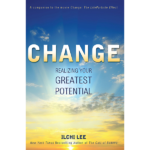 Released around the same time as LifeParticle Meditation, Ilchi Lee’s Change: Realizing Your Greatest Potential explores LifeParticles in greater depth and breath. It examines the nature change and what it means for our lives, not only from an individual perspective, but from a societal and global one as well. These ideas are presented visually in Lee’s educational film, CHANGE: The LifeParticle Effect, which demonstrates the power of understanding and using LifeParticles. The book is also available in audio format. LifeParticles, or energy, can be visualized, and they can also be felt. Feeling the more tangible attraction and repulsion of magnets can train you in being aware of subtle energy sensations. The more you are aware of energy, the more information you have to take care of yourself, interact with others, and generally make decisions for your life. It also makes using LifeParticles easier. Magnetic Meditation: Five Minutes to Health, Energy, and Clarity by Ilchi Lee introduces techniques that calm your emotions and focus your mind. 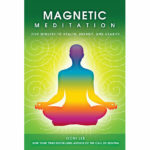 The Magnetic Meditation Kit includes the book and three egg-shaped hematite magnets in a velvet carrying pouch. 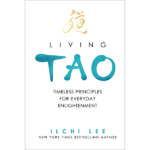 This next book by Ilchi Lee, Living Tao: Timeless Principles for Everyday Enlightenment, is a less obvious choice for exploring the world of LifeParticles. In it, specific information on LifeParticles is encased in a discussion of important life questions such as, “Who am I? Why am I living? What happens when we die? What is Tao? What is enlightenment?” Reading it, however, can deepen your experience with LifeParticles, and life in general. On the lighter side, LifeParticles take a starring role in this spiritual adventure novel about saving the world. 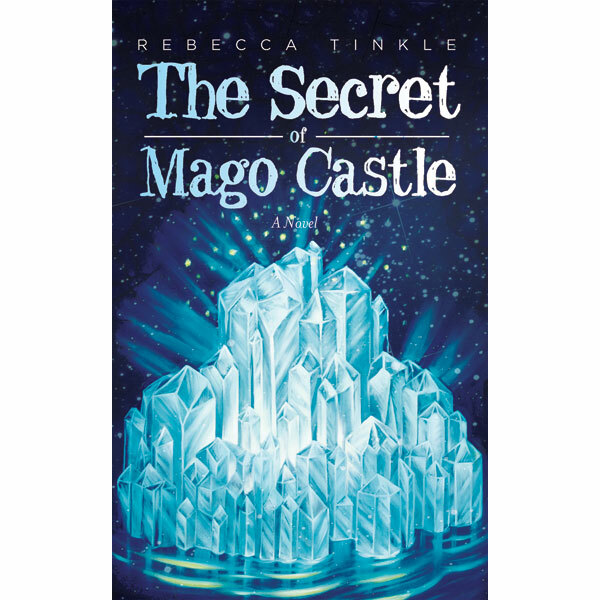 The Secret of Mago Castle by Rebecca Tinkle shows what your life could be like if you mastered LifeParticles. Leave your skepticism behind and step into a world where anyone can train to be a hero. LifeParticles from the LifeParticle Sun can flow in specific circuits with different flows that have various purposes. 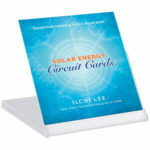 You can pass these circuits with visualization techniques illustrated on the Solar Energy Circuit Cards. 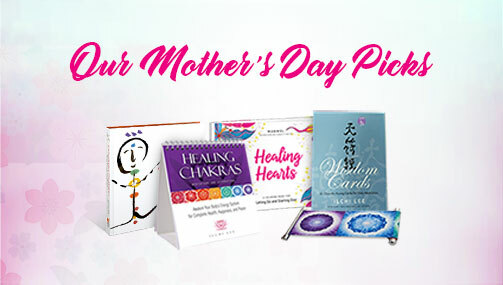 The 12 brightly-colored cards come packaged in a CD case so you can prop them on any surface for meditation and safely carry them wherever you go. You can find all of this month’s Editors’ Picks in the Specials section.